Wedding cakes are often one of the main attractions in wedding celebrations. A great wedding cake can set the atmosphere of the celebration, and make the event even more memorable. And while classic wedding cakes are timeless and enduring, going for a non-traditional wedding cake adds another layer of fun and personalisation to the festivities. There are few things that can make your wedding cake more personalised than customising it to your favourite geeky hobby as a couple. Whether that’s binge watching your favourite TV series on Netflix or playing some ridiculously complex board game with your friends, couples can customise their wedding cake and chocolate giveaways to feature their favourite pastime. Love playing Lego together? Why not have Lego figures replace the traditional figurines on your wedding cake? A fan of Star Wars? Customise your cake with a Star Wars-themed design, complete with Han Solo and Princess Leia at the top! Don’t be afraid to experiment – after all, it’s your geeky wedding and your geeky cake! Simplicity is elegance. If you want a cake that truly stands out, you can go for a simplistic and minimalistic design. A smooth three-tier cake of pure white icing can fit perfectly into virtually any motif or theme. Sprinkle a few delightful and understated sugar accents here and there, along with some white chocolate balls for giveaways, and you’re all set! A minimalistic wedding cake can be a refreshing break from the oft-extravagant cakes you see in weddings, and is sure to be a tasteful accent to your ceremony. Looking for something new and classy? Choose a contemporary design for your wedding cake! Play with geometric shapes and styles. Instead of the traditional cylindrical cake, maybe choose a combination of shapes to create a completely unique and new style. 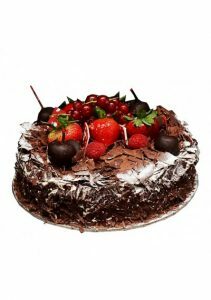 Go against the grain and feature uneven layers on your cake, and accentuate it with chocolates sprinkled across the design. You can also play and experiment with various textures and colours. Instead of the traditional smooth white icing, you can go for an airbrushed texture, with warm or pastel colours. You can customise your cake to the motif your wedding! If you’ve got a rustic wedding, it makes sense to have a rustic-themed wedding cake and chocolate giveaways as well! Stylise your cake with a touch of the country feel, and give your ceremony a charming centerpiece. You can go for a wood grain texture with your cake, or have it designed like flapjacks or like multiple layers of pancakes. The key is to have fun and use your imagination! Delicate and beautiful, red roses have been a favorite gift for many occasions. Whether it’s carefully selected three long-stemmed roses, or a whole bunch of vibrant, freshly picked reds, these flowers are can make any event extra special and memorable. choose a lovely bouquet of red roses. Aphrodite and Venus, the goddesses of love in Greek and Roman mythology. 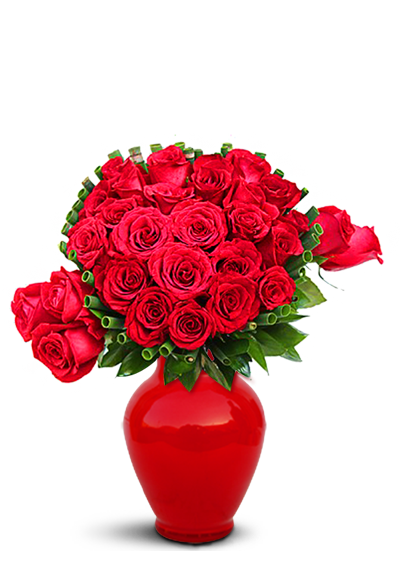 However, red roses are not limited to romantic love. Giving it to a family member or a friend expresses a similar message of love and appreciation, another reason why these are considered the ideal gift. 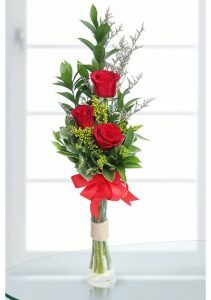 occasion, red roses will never fail to make someone feel absolutely loved and appreciated. of your loved one. Browse our collection of red roses for the perfect gift. Whether it’s a birthday, or a wedding anniversary, or your best friend has just become a mother of a beautiful child, it is always important to let your loved ones know how much you care about them. The Flower Store.ae gives you the opportunity to express yourself, to let them know they are very important, and that they hold a special place in your hearts and that you are so happy when they are happy. Flowers have long been sent in human history to express feelings. Traditionally, most of the times for romantics occasion but as contemporary trends, they are sent to express different feelings. They are sent to express happiness, to express sadness, to express love and affection, to say thank you, to say sorry or just to say you have them on your mind. Flowers and cakes delivery in Dubai has become a trend in Dubai. 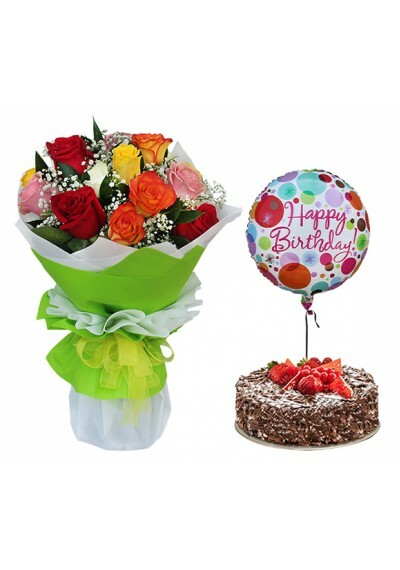 Especially, birthday flowers delivery, not only in Dubai, but Sharjah, Ajman, and Abu Dhabi also. Something that was luxury once, has now become a norm. 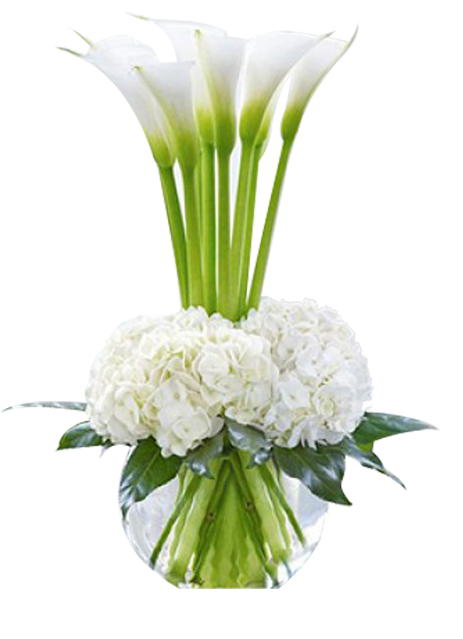 At this time, The Flower Store is one of the very few flowers hops in Dubai providing most affordable flowers, cakes, balloons combos suitable for all occasion. Besides wedding flowers, The Flower Store has got a special collection of bridal bouquets for you to keep your head high at weddings. These flower arrangements will melt your and the recipient’s hearts. Previous Post Roses: The Meanings of The Colors!